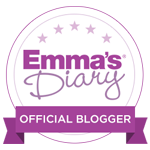 Anyone that knows me that I love a bit of pampering, hence the blog name. But for once the pampering this week has been all about baby boy! When I went to Blogfest I met some of the lovely girls from Aveeno skincare. I soon got chatting to them as I have always been a huge fan of their skin care range; if it’s good enough for Jen Aniston then why not us eh! So I was thrilled to see they’ve launched a new line of baby skincare. When chatting to the girls I told them about some of the problems Josh has had with his sensitive skin including patches of dry skin, eczema and more recently, some very unpleasant nappy rash. 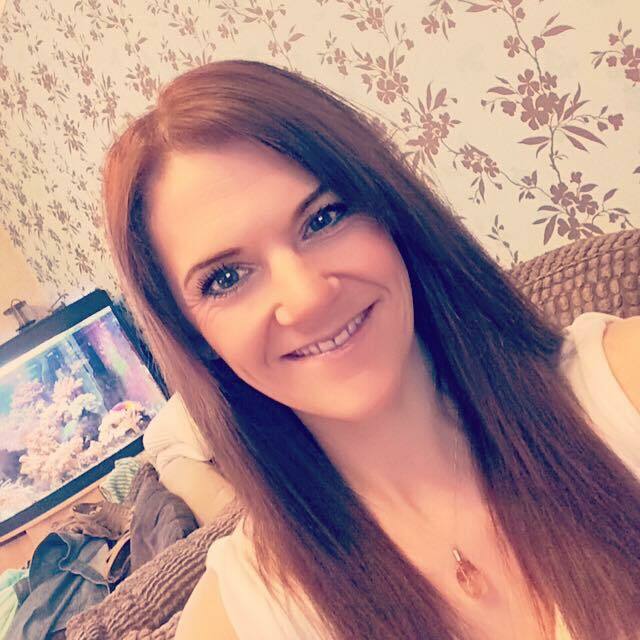 I was thrilled to hear some of the products in the range are absolutely ideal for these sorts of problems so when I was offered the chance to trial the range on Josh I was thrilled. 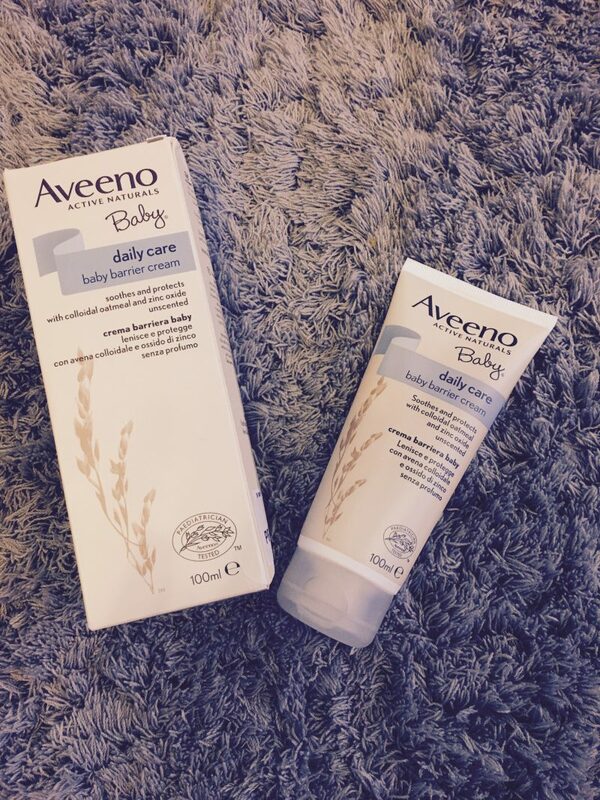 Having launched recently in the UK, Aveeno Baby Skincare is especially formulated for baby’s skin, with natural colloidal oatmeal. 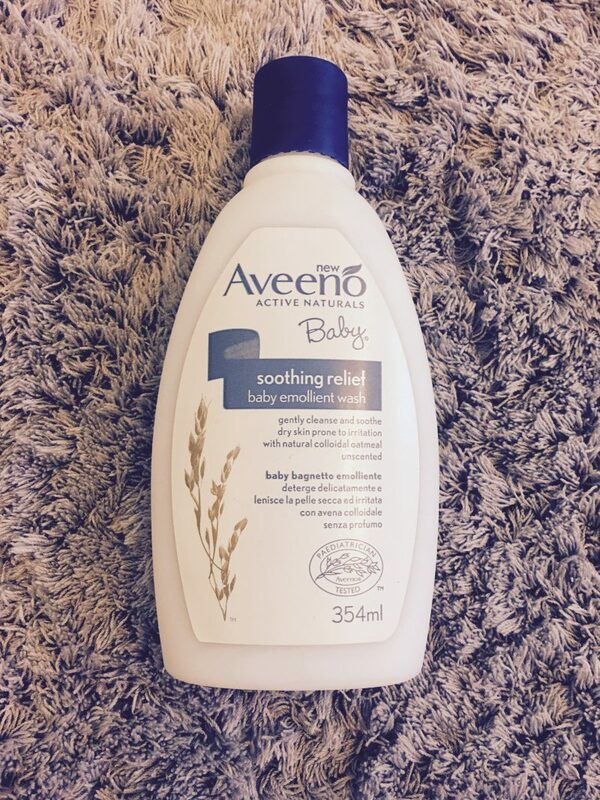 The AVEENO® Baby range helps soothe, nourish and protect your baby’s sensitive skin. 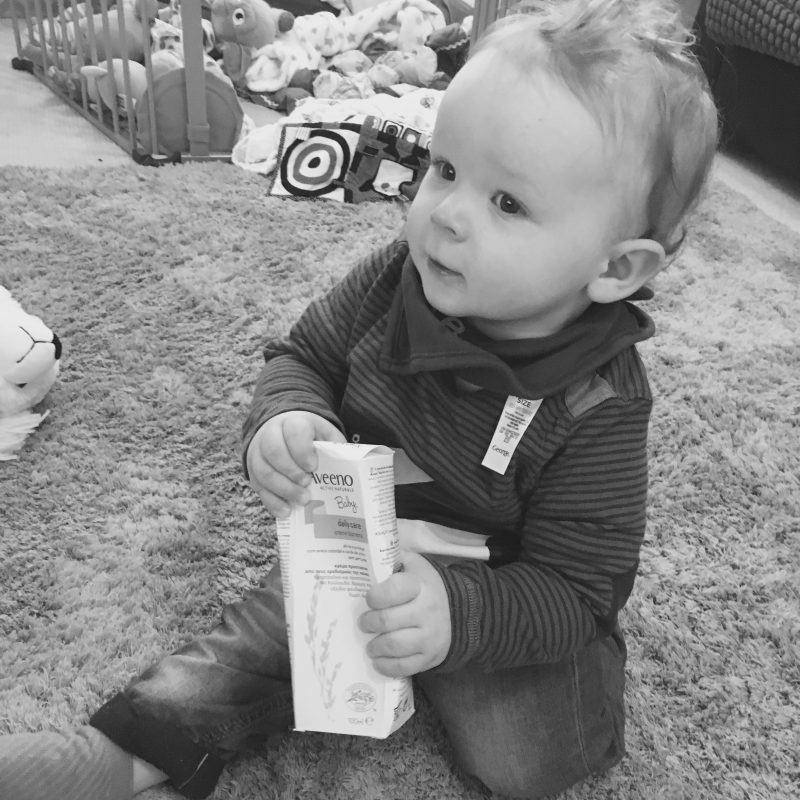 The first product we tried was the Baby Soothing Relief Emollient Wash. Josh has a bath every day and it is one of the highlights of the day for him, although it’s become more of a battle for me as he refuses to sit still…. or sit down, whilst in the bath! This product is specially formulated with natural colloidal oatmeal, and emollients blended into a creamy wash. It promises to gently cleanse, soothe and comfort dry skin prone to irritation. Fortunately Josh’s eczema is nowhere near as bad as it used to be, but he still suffers with dry skin patches and I know having baths can sometimes dry him out even more so occasionally we have a day off baths. But this wash was just fantastic. For a start I was pleased there was no overwhelming scent as often products that do often tend to be full of unnatural ingredients and therefore, irritate his skin more. The wash lathers up really well and nicely. A little goes a long way too so there is no need to overindulge in how much you put on baby. Upon drying Josh off and having a lovely cuddle his skin was super soft and as time has gone on using this, I have noticed a vast improvement to his skin and the dry patches he was suffering. I think the second product we had to try was a huge help here too though; using the two together seemed to work wonders. The second product was the Baby Soothing Relief Emollient Cream. This product is specially formulated, again, with natural colloidal oatmeal and is clinically proven to soothe and moisturise dry skin prone to irritation. I loved putting this on Josh after his baths, it absorbed quickly, which as any parent trying to dress a baby in a sleep suit will appreciate is impossible when the baby is all slippery from applying lotion. This lotion is so soothing and left Joshs skin so soft and I have seen it has helped his dry skin so much. The dry patches are clearing up and I am so impressed with how quickly it has worked. I literally can’t recommend this product more. The final product we tried was the Baby Daily Barrier Cream. This was the product I was most keen to try because recently, as part of the hell that is teething, Josh has had quite bad nappy rash. I had tried quite a few products with very little luck, so I had high hopes this would be the one that might finally help my poor babies lovely little bum! The cream promises to create a barrier to protect babies skin from external irritants and as well as containing the natural colloidal oatmeal, it also contains Zinc Oxide to help soothe the discomfort nappy rash brings. Bearing how delicate the skin is on babies I was a bit worried about trying another new product on him but I am so glad I did. It has worked absolute wonders. 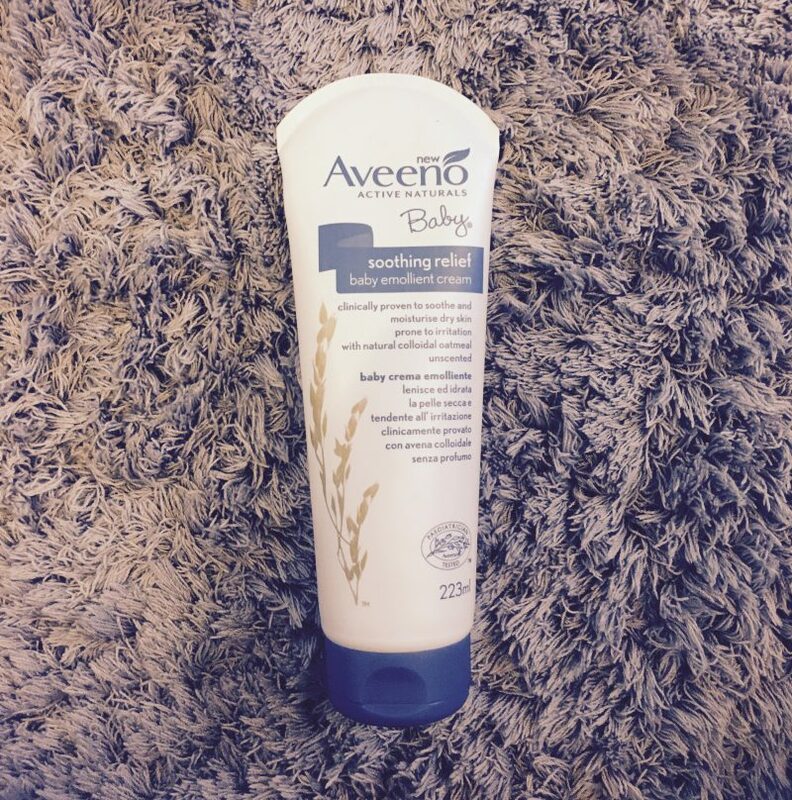 As with the other products in the range, a little goes a long way and I used it on every nappy change for a week and the tube still as well over half left in it. Baby Boy was very impressed! 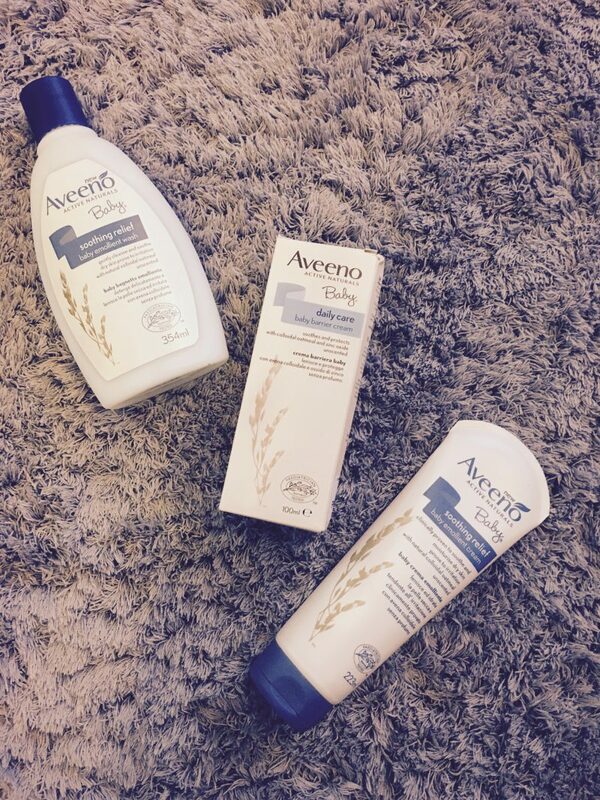 Aveeno kindly sent me these products to try as part of this review. Please note that all opinions are entirely my own.